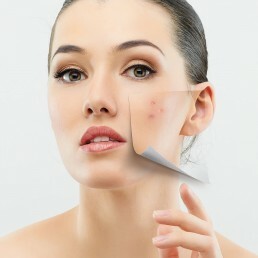 Minimally invasive technique that treats and improves conditions like acne scarring, fine lines and wrinkles & more. Find out what Yelpers have been raving about and let Martha rejuvenate your skin with a personalized treatment, using only natural products from Colombia. 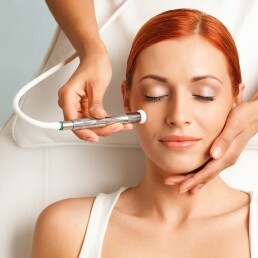 Noninvasive, skin resurfacing procedure that gently reveals healthy new skin that looks and feels smoother. I felt Martha spent more time on my face than any facial I've had in the past and it was much appreciated. I really felt I got a great service and will be booking with her again. Martha is unreal! So sweet and very knowledgeable with her stuff. All her products are amazing and actually smell great with that natural feel. I love how she takes her time with me and doesn't rush. Of course I always love my results, with my skin feeling so smooth and clean!